This BMW R1250 Global Sport Concept was designed by Oberdan Bezzi. Designed to be a sportier touring machine, the BMW R1250 has a lower and more aggressive stance. 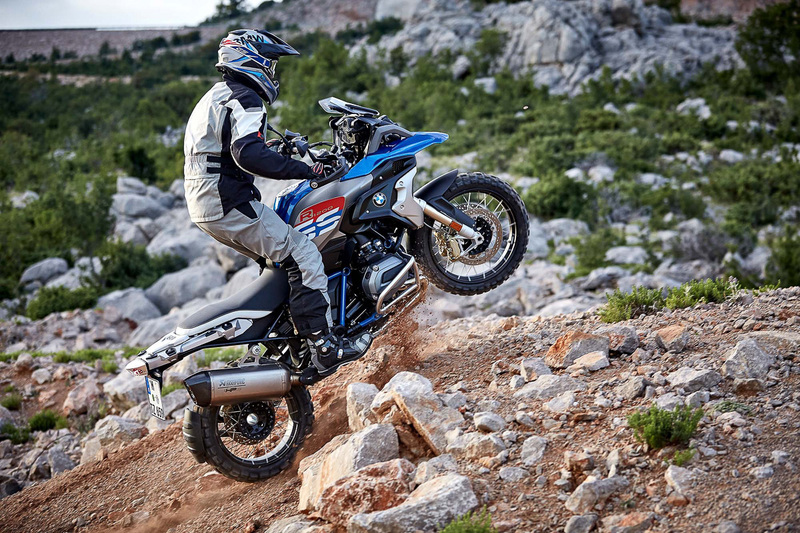 Powered by a 1,250cc air-cooled boxer engine, conquering any riding terrains would be easier and faster. 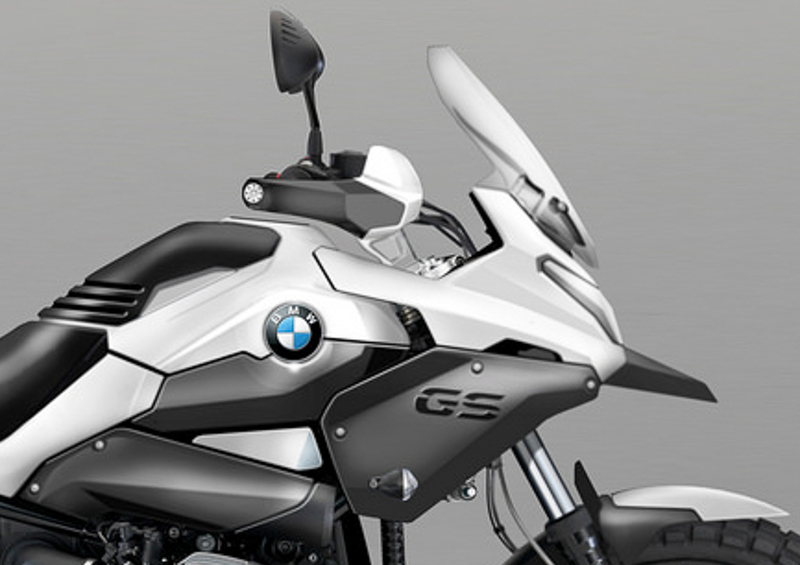 When it comes to the world of touring motorcycles, there are many candidates to fill in the place but none more so than BMW Motorrad and their hyper-capable GS series. 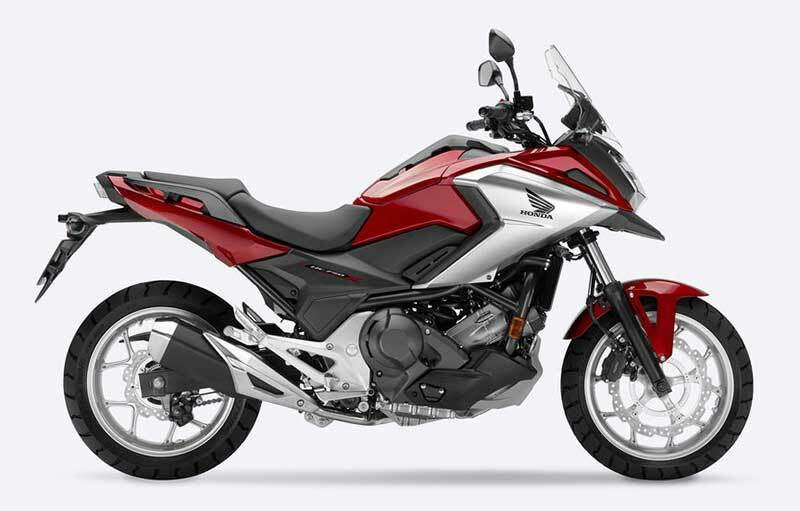 From its birth up until the present, there’s basically a GS model for anyone and everyone looking for the perfect adventure machine that’ll basically take them everywhere. It was only last week that one particular graphic designer which goes by the name of Oberdan Bezzi who introduced a very different style for the GS family. 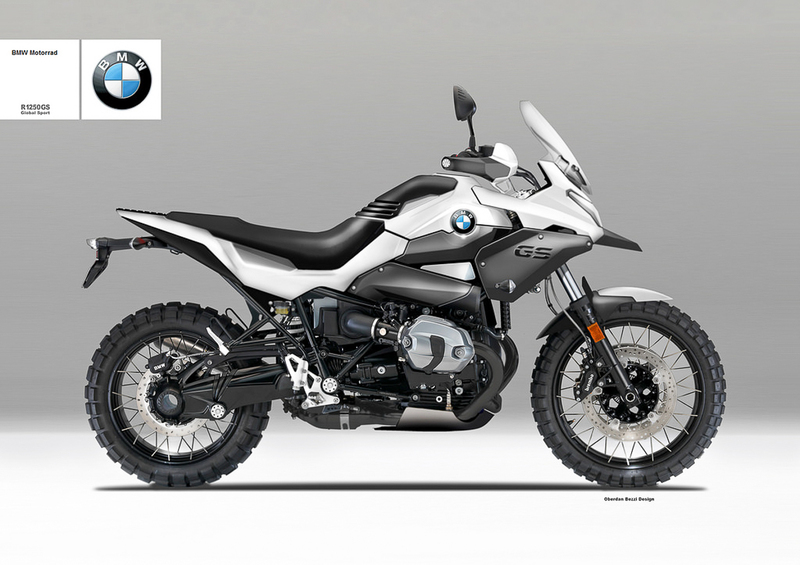 Envisioned and named the BMW R1250 Global Sport Concept, it’s a creative blend of a few different types of bikes which has a lower and more aggressive stance (Although, we can’t help but notice how similar it looks to the Honda NC750X). 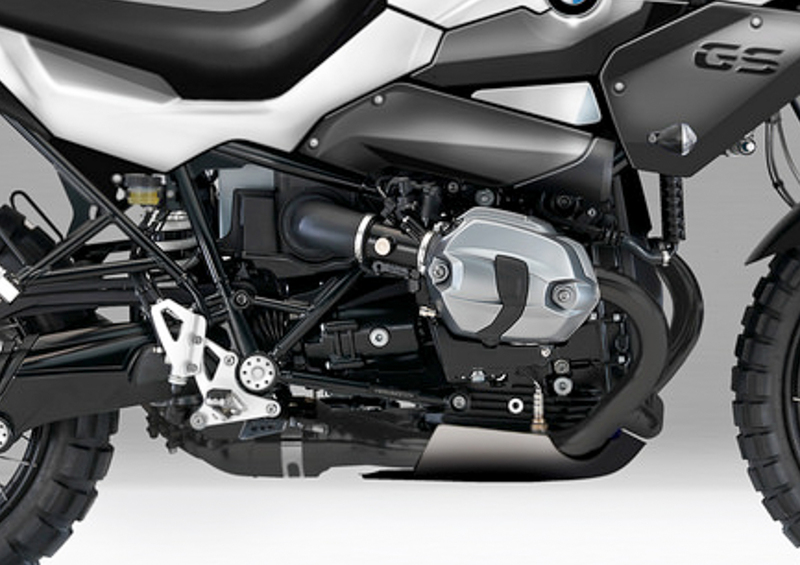 The BMW R1250 Global Sport Concept is said to be powered by BMW’s 1,250cc air-cooled boxer engine. While the current 1,170cc air/liquid-cooled boxer twin found on the current GS is said to provide one of the best touring capabilities, the bigger engine is conceptualised for a more sporty and powerful machine to leave everyone in its dust. While there are no indications on whether BMW Motorrad will be adapting this particular style of machine in its steadily-growing GS family, fans can rest assured that their 2018 BMW F 750 GS and F 850 GS are more than capable to conquer any terrain and further enhanced the riders’ touring capabilities. 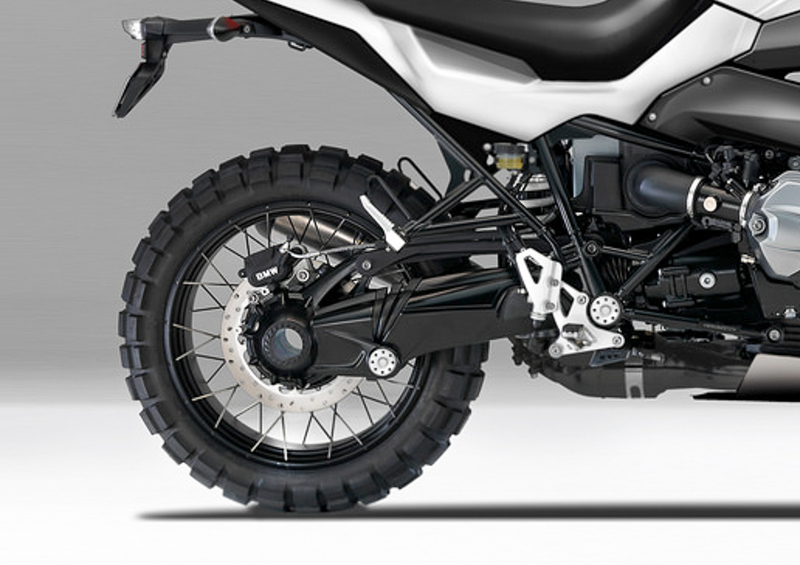 To know more about the BMW F 750 GS and F 850 GS, check out the link, below!